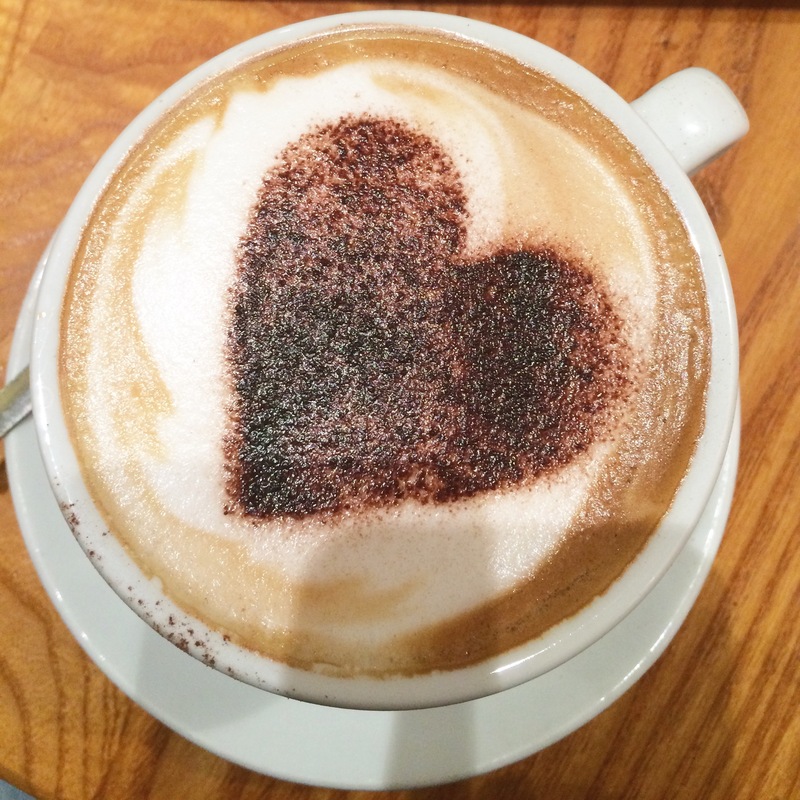 TLC = thanks, love a coffee! Home » Articles » TLC = thanks, love a coffee! 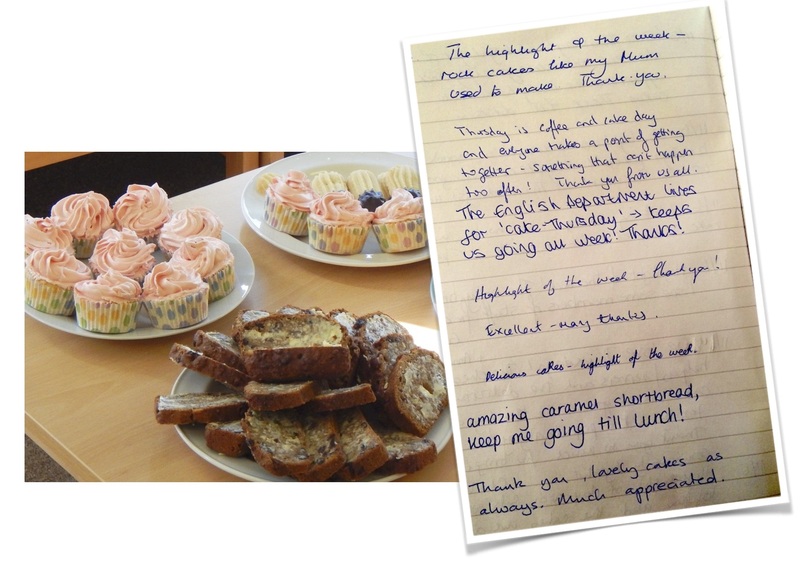 ‘The staffroom comes alive on Thursdays!’ – Wokingham teacher with a coffee cup. There are angels at Edgbarrow School. I know because I met them. Their names are Sue and Janet and I found them busy serving coffee and cakes in the staffroom. ‘I can’t remember the last time I was kissed by a Headteacher!’ laughs Janet as she recounts how Headteacher, Mr Elsey, showed how much he and his staff appreciate their weekly visits, with a hug. But Sue and Janet are just the tip of the iceberg. 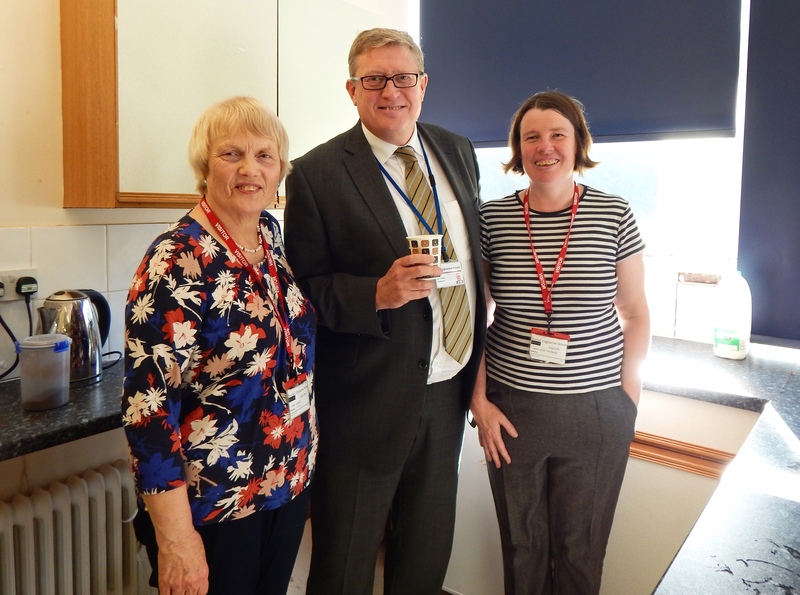 They are new members of a much larger team of Soulscape volunteers, members of local churches who have been serving coffee and cakes to teachers at Edgbarrow, Emmbrook, Forest, Holt, and St Crispin’s schools – some for nearly ten years! By serving in this way, they show that this community really values the contribution teachers make to our children’s lives. It’s a way of saying thank you, and teachers love it. Can you help the Edgbarrow coffee team?